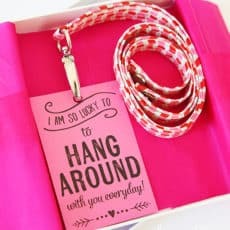 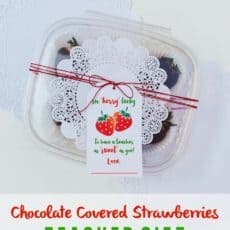 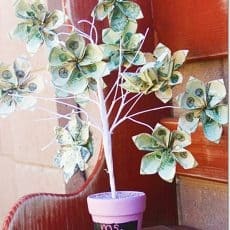 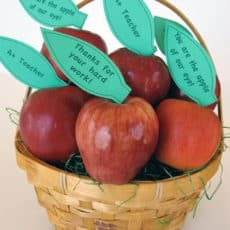 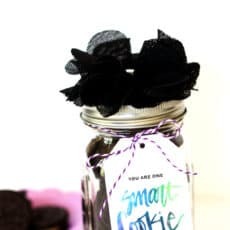 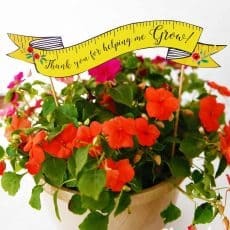 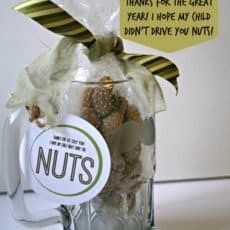 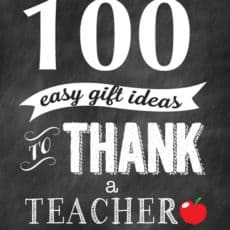 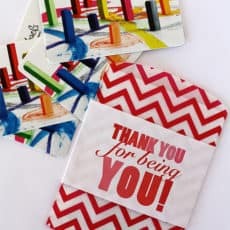 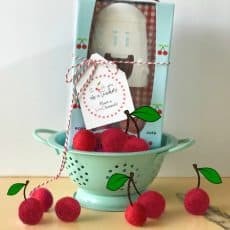 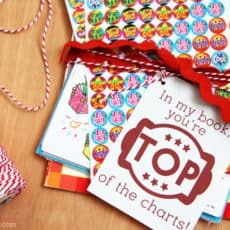 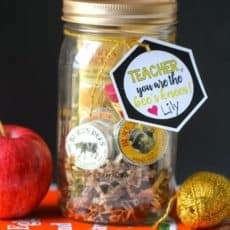 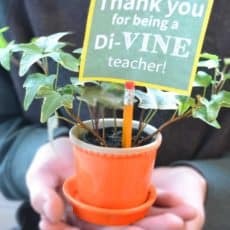 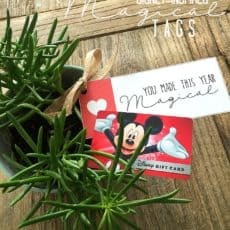 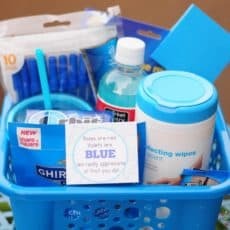 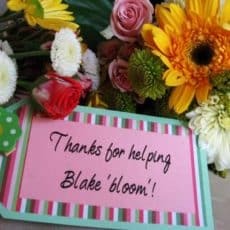 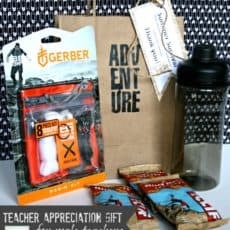 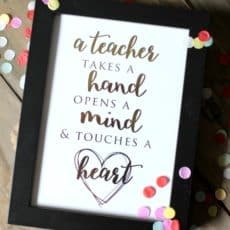 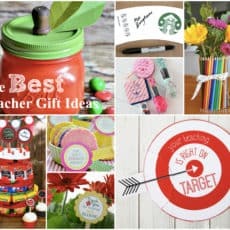 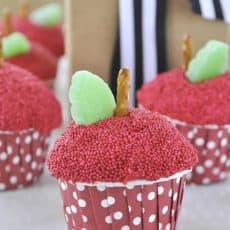 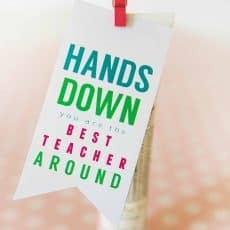 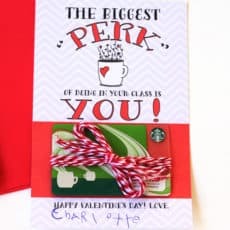 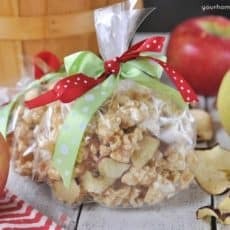 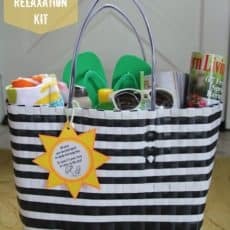 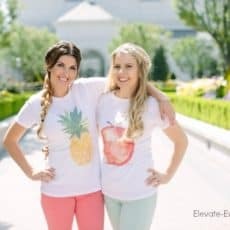 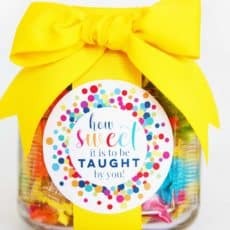 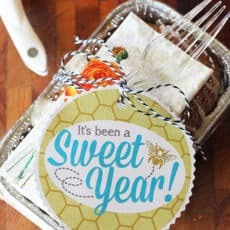 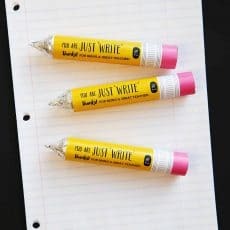 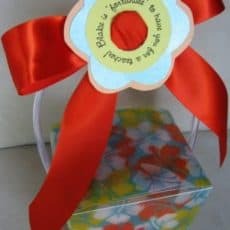 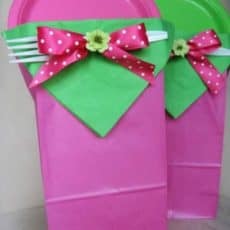 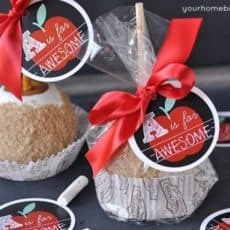 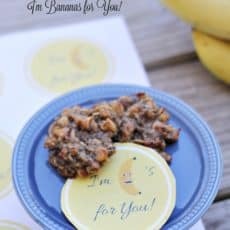 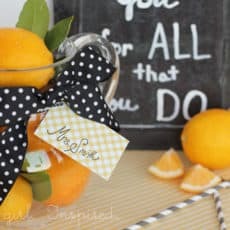 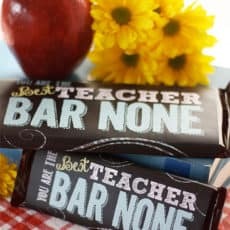 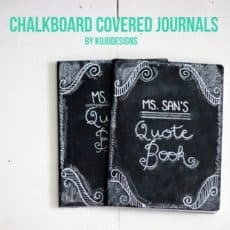 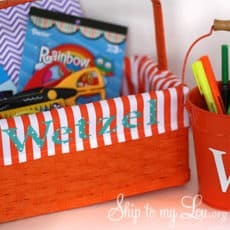 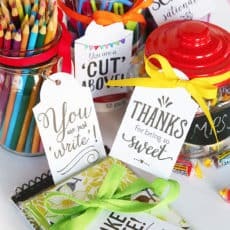 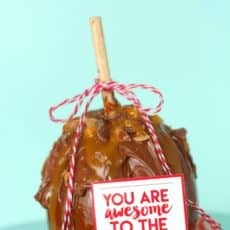 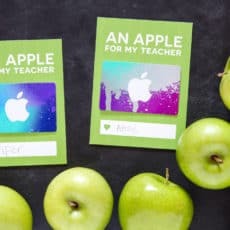 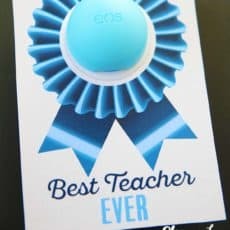 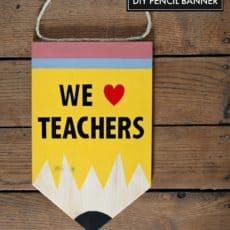 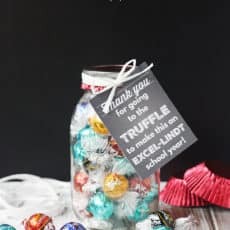 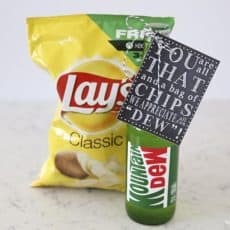 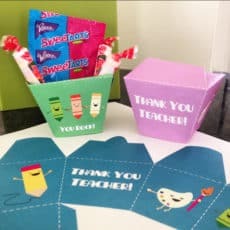 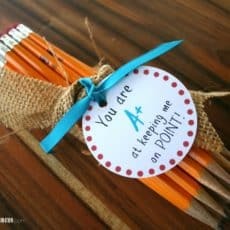 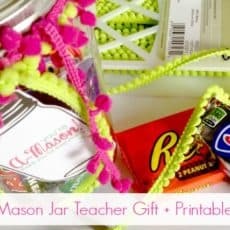 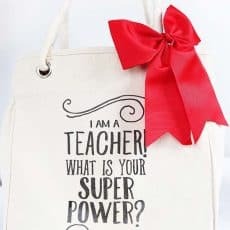 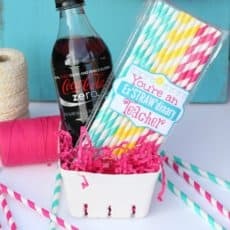 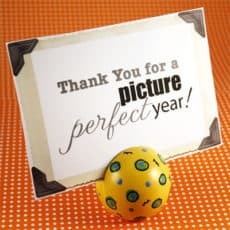 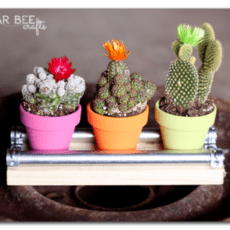 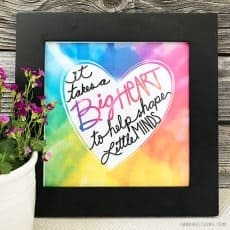 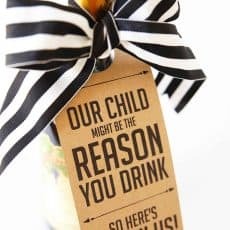 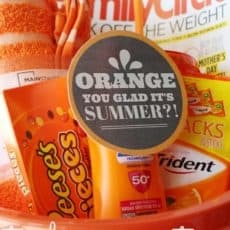 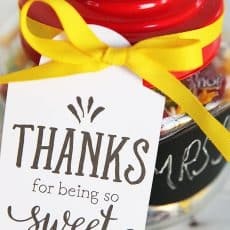 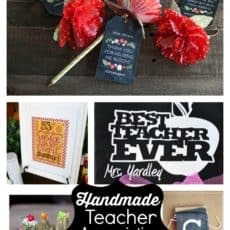 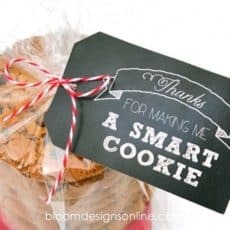 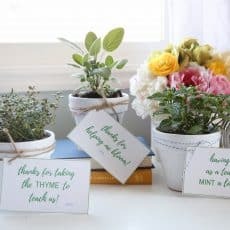 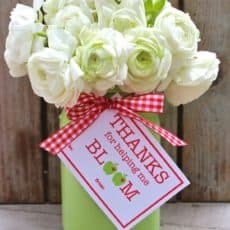 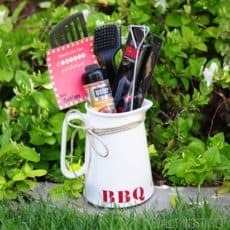 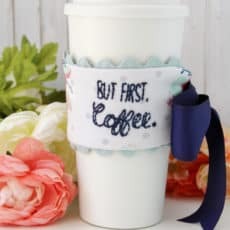 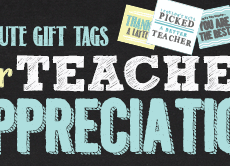 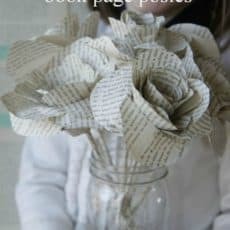 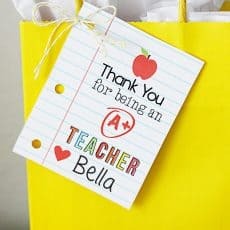 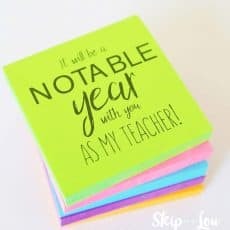 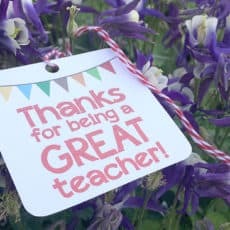 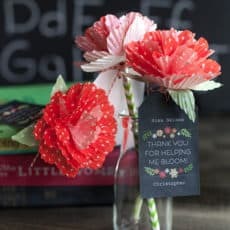 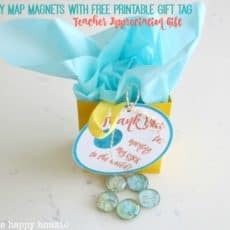 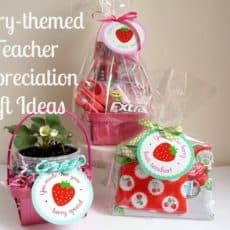 100 of gift ideas, crafts and decorations for teacher appreciation gift ideas. 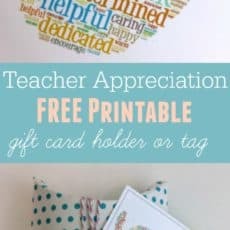 Loads of free printable with clever sayings to say thank you to your teacher. 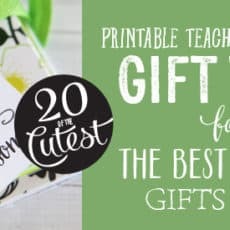 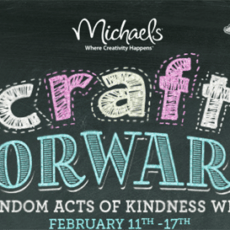 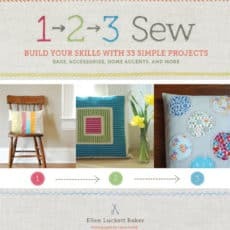 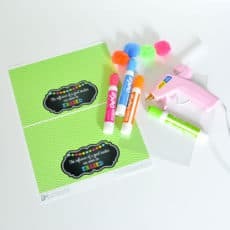 You are sure to find gifts teachers will love! 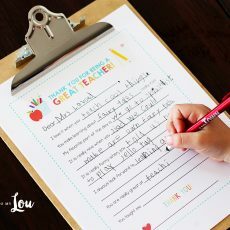 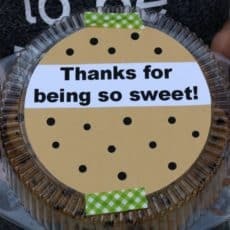 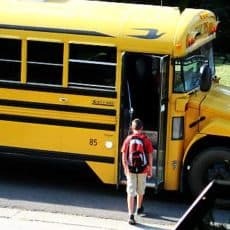 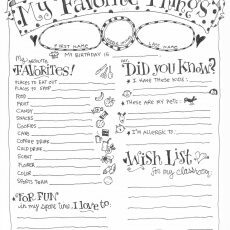 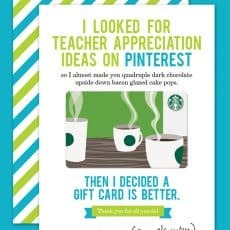 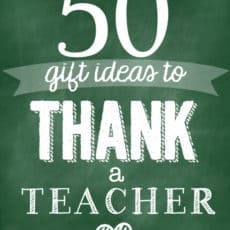 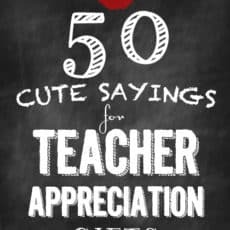 You might also like to check out 100 great ways to thank a teacher and 50 cute sayings for Teachers. 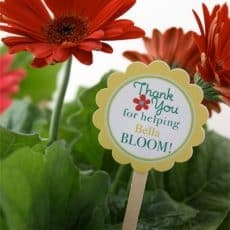 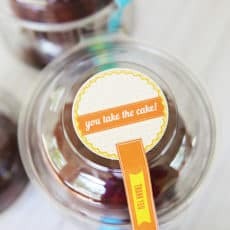 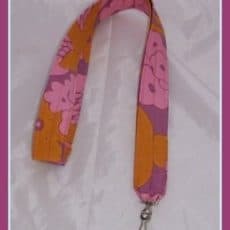 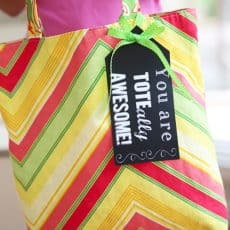 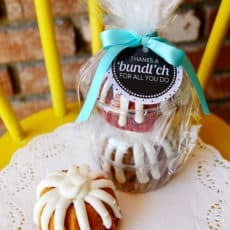 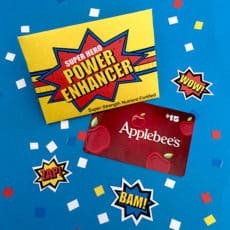 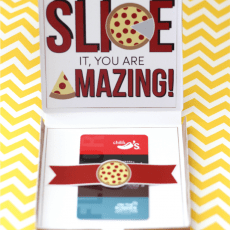 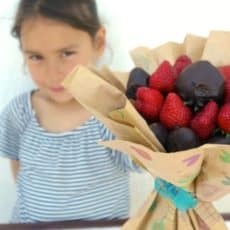 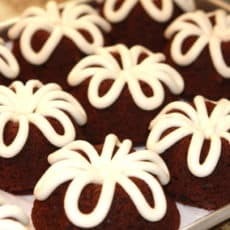 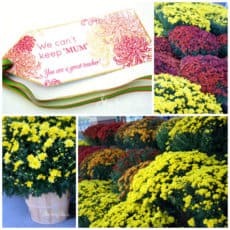 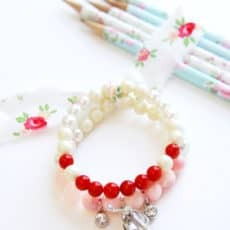 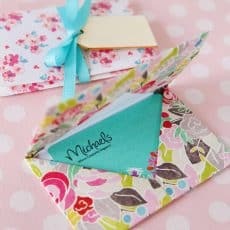 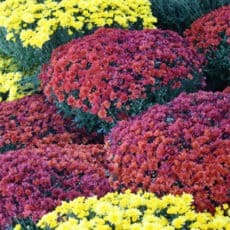 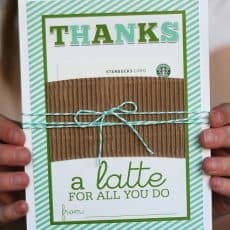 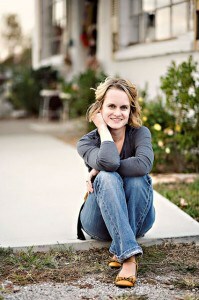 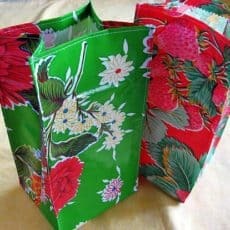 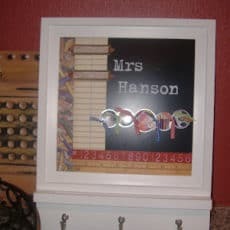 Just add a small gift and attach the saying and you have an easy way to say thank you. 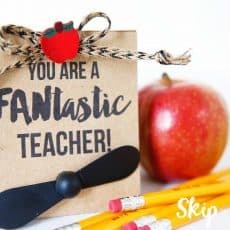 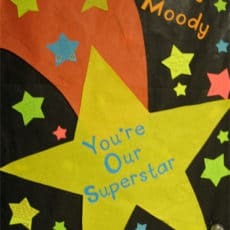 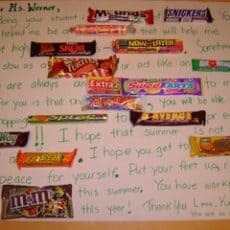 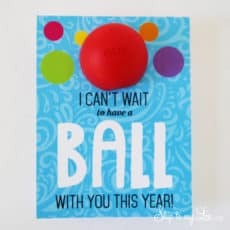 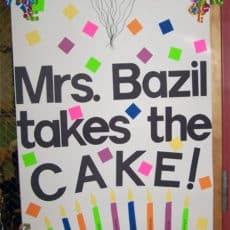 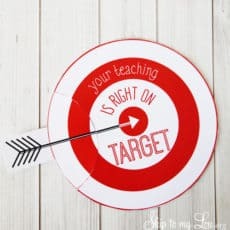 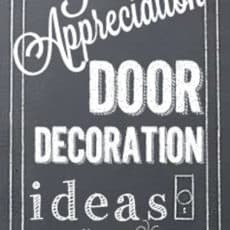 If you need to decorate your teacher’s door you will love these teacher door decoration ideas. 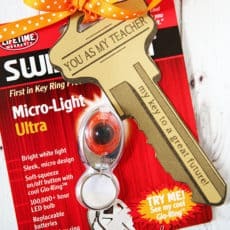 I have been collecting teacher door ideas for years. 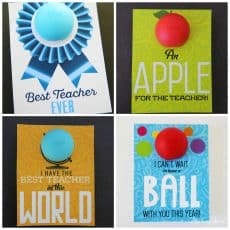 There are many fun ways to decorate your teacher’s door. 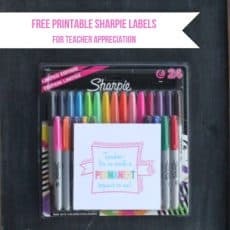 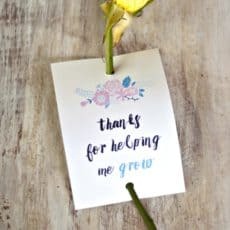 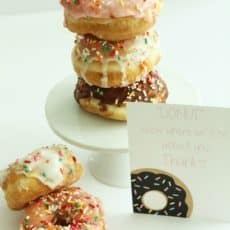 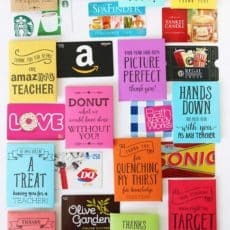 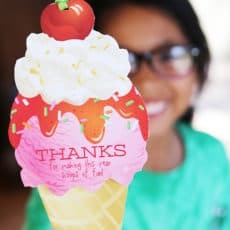 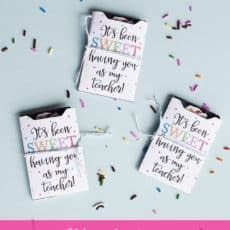 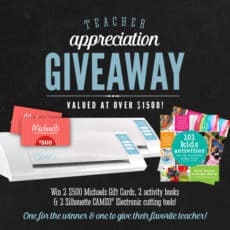 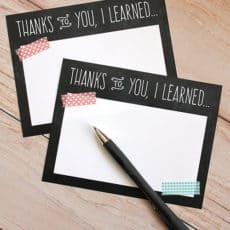 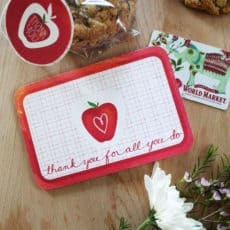 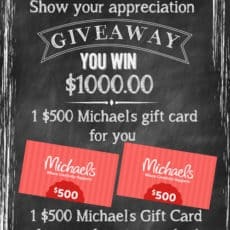 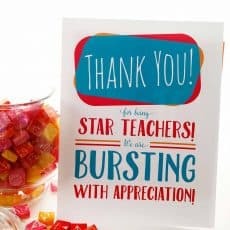 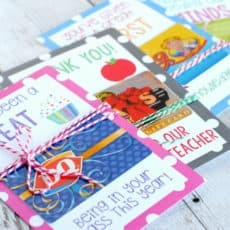 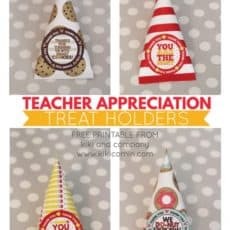 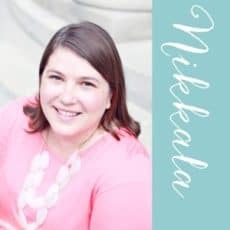 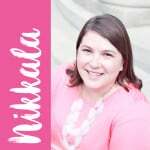 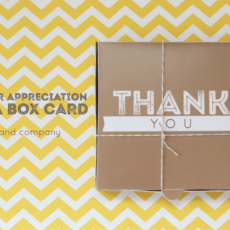 Free Printable Teacher Appreciation Cards To Say Thank You Teacher! 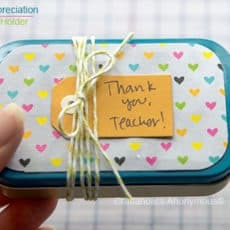 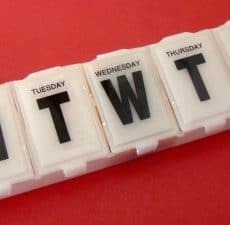 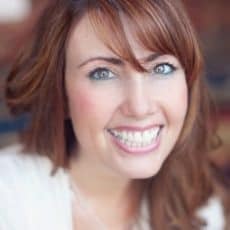 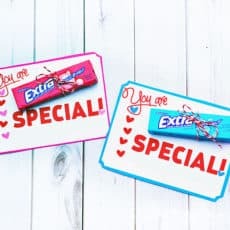 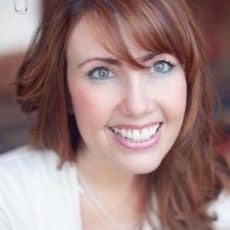 Save Time And Spread The Teacher Love! 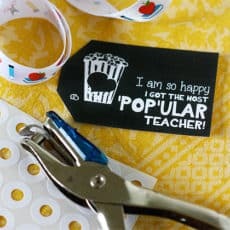 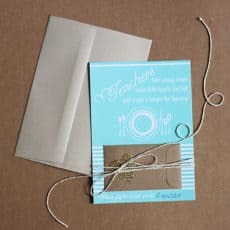 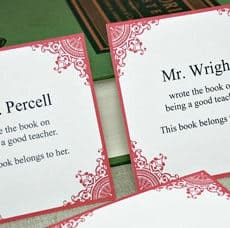 Make gifting super easy with these clever printable teacher gift tags.